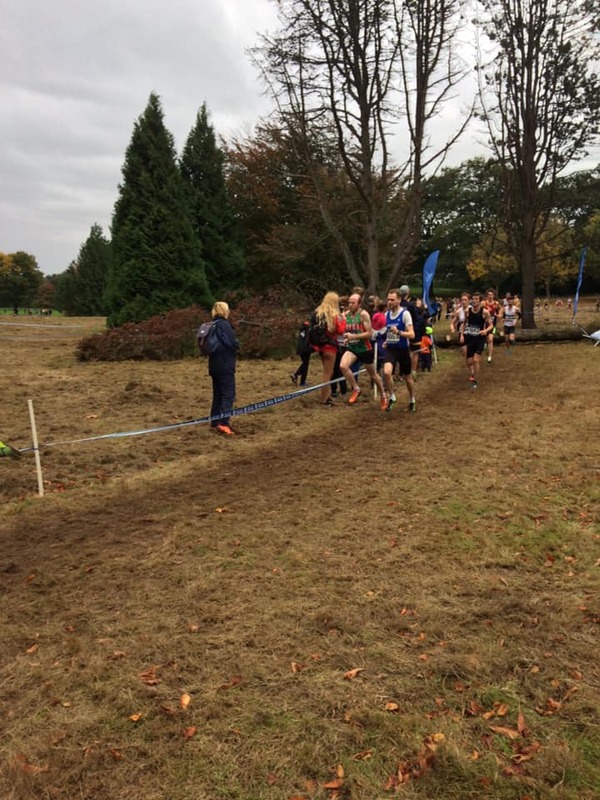 A few fantastic cross-country performances from Eryri Harriers further afield, representing the club at a national and international level! 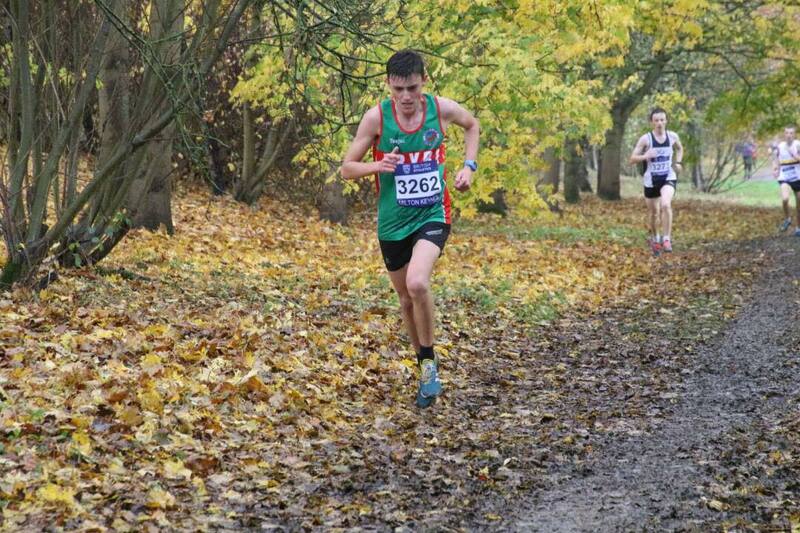 Following brilliant performances by Callum OD (37th in his race), Rob Samuel (joint 10th in his race) and Bronwen Jenkinson (22nd in her race) at the first fixture of the British Athletics Cross Challenge in Cardiff, Callum has once again represented Eryri in a strong field at the second fixture in Milton Keynes, coming in a brilliant 49th in the U17M category. 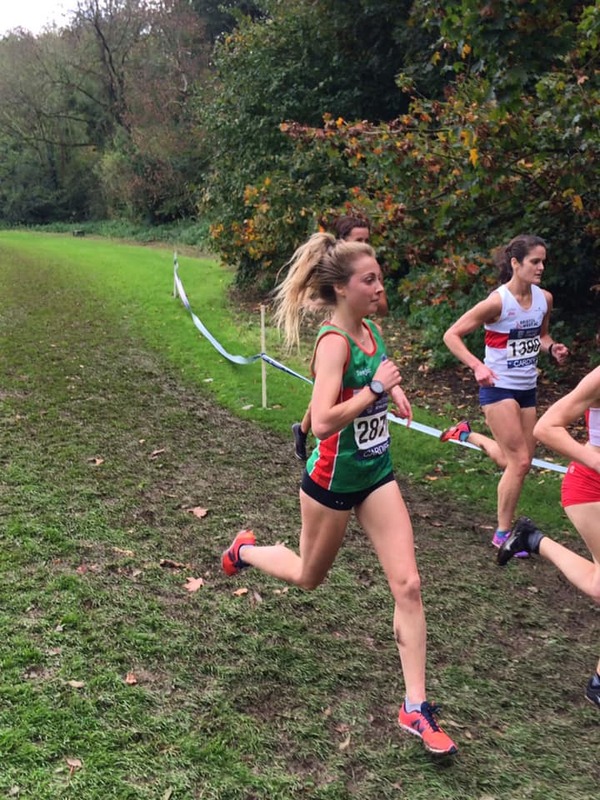 On the same weekend (10th/11th November, Bronwen Jenkinson was in Spain running for Wales in the Cross de Atapuerca in Burgos, also in a quality field of senior women, coming in 56th. 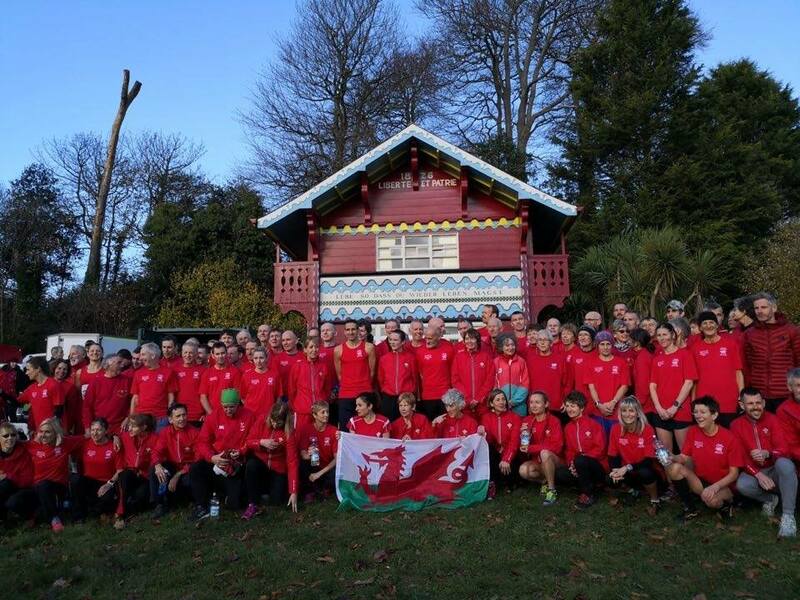 Maggie Oliver, our amazing V70, was in Swansea this weekend representing Wales in the British and Irish Masters International XC – you can just about make her out in this photo!). It involves an amazing amount of hard work and commitment to train, travel and compete at these high levels – a huge well done to you all and keep going!